Tickets are $12 adv and $15 day of show. 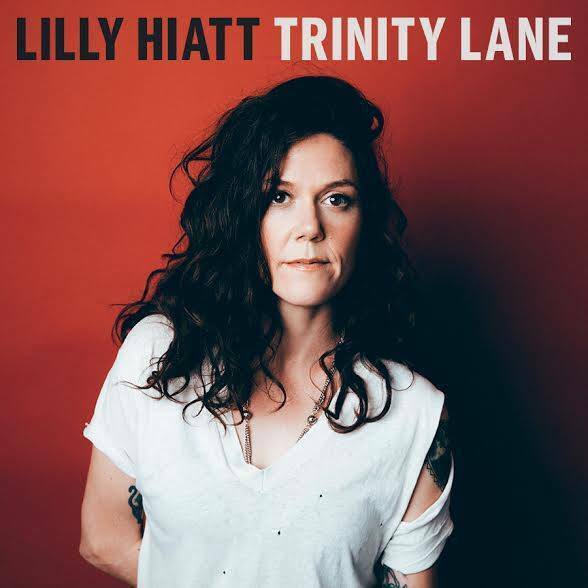 Lilly Hiatt is an East Nashville firebrand with songs that are sharply witty, brutally frank, and musically adventurous. She has toured with the likes of Drive-By Truckers, John Moreland, Old 97s, Blitzen Trapper, Amanda Shires, and John Hiatt.